KCUR Studios released today Midwesternish, a new podcast about the thinkers, doers and makers in the middle of the country. Jumping off from Kansas City, which is often called “the heart of America,” Midwesternish is a podcast about the people on the edge of the plains, the edge of the South and between East and West. We're a diverse group that's often lumped together in national media — when we're recognized at all. CNN recently recognized Kansas City and St. Louis as innovative 21st-century cities thriving in the arts, industry and entrepreneurship. Midwesternish tells those stories — not only for the people who live here, but also for the people who want to know what it's like to live here. Episode 1: Meet Kansas City artist and pastor Dylan Mortimer, for whom religion and art make interesting bedfellows. Hear how he reconciles the two in his art and eventually tackles a devastating diagnosis with art. Episode 2: A poignant and forward-looking discussion of the high number of homicides, particularly the homicides of children, in the Kansas City metro in 2016. Several Kansas Citians deeply involved in helping communities cope with homicides tell their stories, and what they’ve learned to begin to address the problem. Episode 3: The UMKC Conservatory of Music and Dance in Kansas City admits its first composition student ever whose instrument is a computer. Much of Midwesternish first aired on Central Standard, a daily talk show from KCUR 89.3, also hosted by Gina Kaufmann. 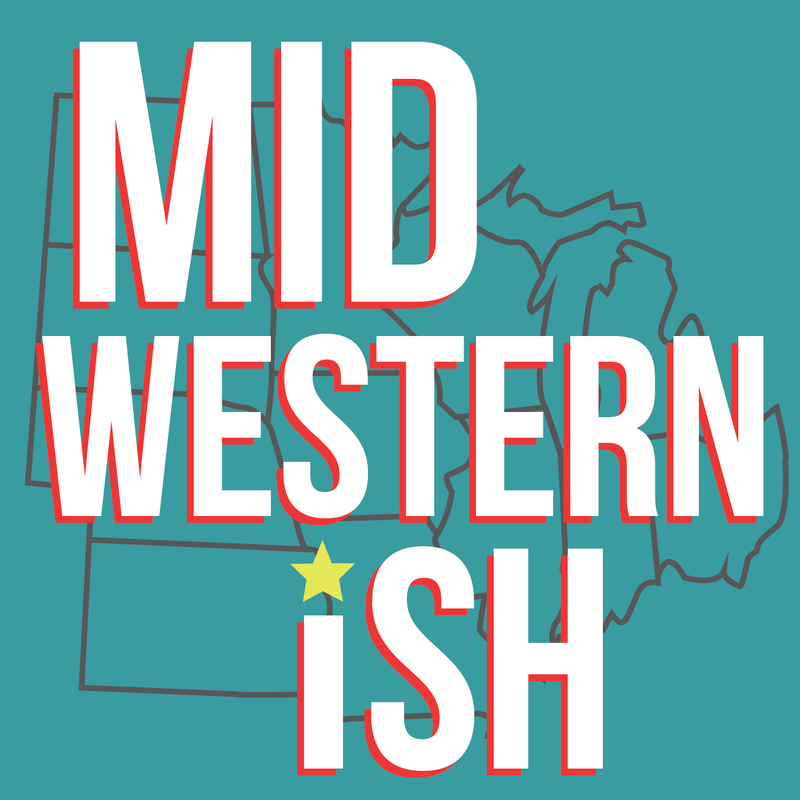 Subscribe to Midwesternish on NPR One, iTunes, Google Play or wherever you get your podcasts. If you like Midwesternish (or just the Midwest) please write us a review!